One of the most interesting aspects of science is its direct application to real life and no one holds this philosophy dearer than Josiah, an eleven-year-old boy living in the concrete jungle of Singapore. While most of his peers are happy that their toy robot works as described on the box, Josiah wanted to know what makes them work and if possible, how he can make them work even better. As such, he is always taking things apart so that he can study the insides, much to his father’s dismay because he does not always successfully put them back together again. 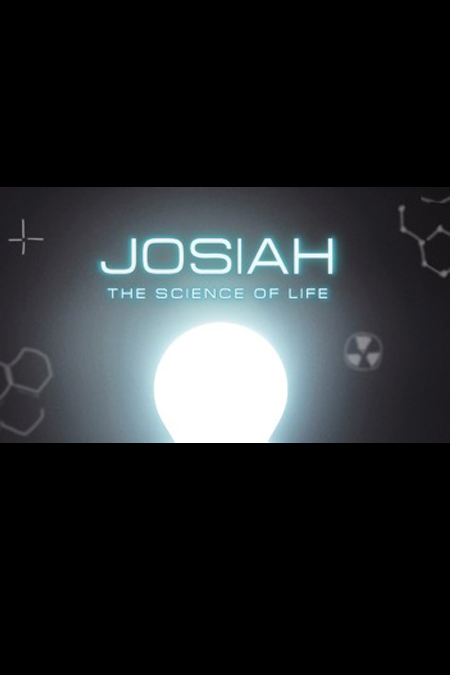 At first, Josiah was always getting into trouble because the parents will miss something, only to find it under his bed taken apart for analysis; but as his understanding deepens with the science he learns in school, the people around him start to see the benefits of his experiments when it comes to solving real-life problems.